Do your kids have trouble following directions? Or can only remember one task at a time? Then they need some practice! Yes, practice. Following directions is a skill that needs practice just like tying your shoes or learning to spell your name. One of the most fun ways to help kids practice following directions and listening is by playing games. 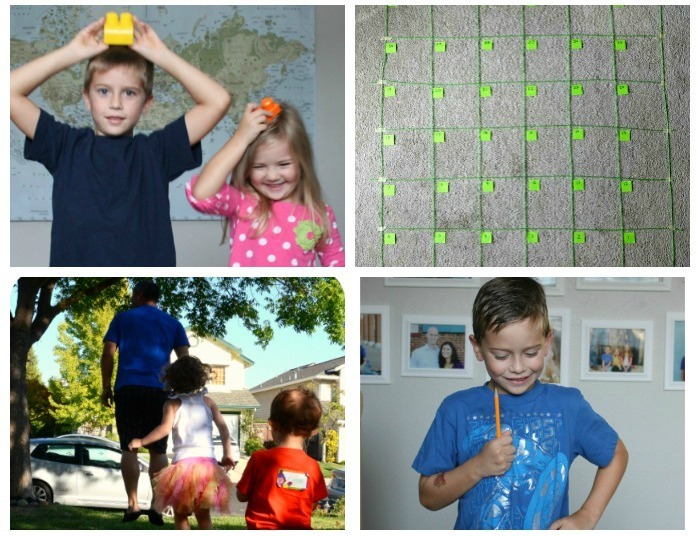 We love to move and learn here so I found 6 following directions games that get kids up and moving! Following directions is a life skill that kids are expected to have in school, but one that needs frequent practice even as kids get older. Turning that practice into a game makes it fun and is a great way to turn listening and following directions into a habit! 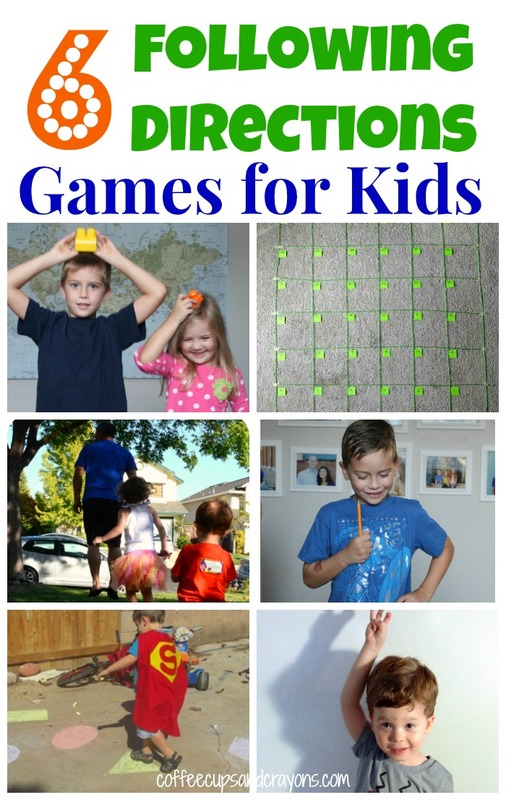 Don’t think your kids will love these games? Then adapt them! If you have a little one who love dinosaurs change it to Dino Races or Stegosaurus Says. Building on their current interests is a great way to get them excited about practicing new skills. What other following directions games do you know? Share more ideas in the comments! We love following directions games! Thanks for sharing ours! I love both of the ones you wrote!!! Love games that practice following directions!